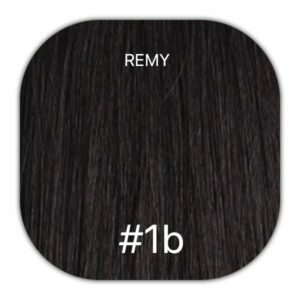 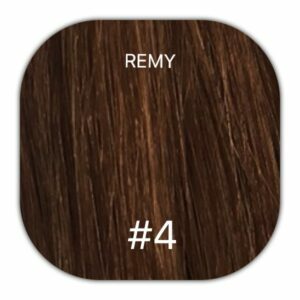 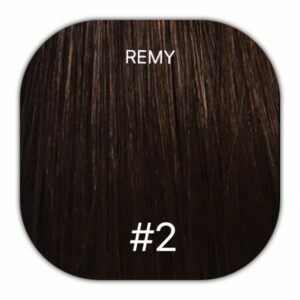 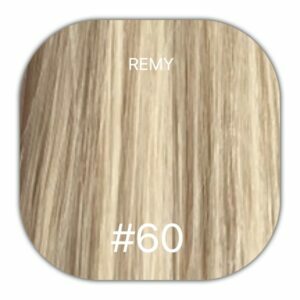 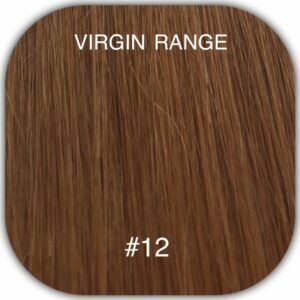 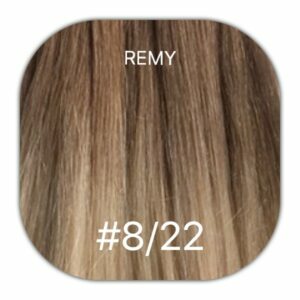 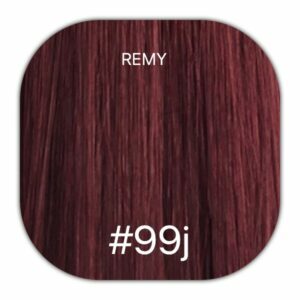 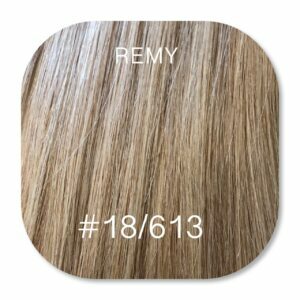 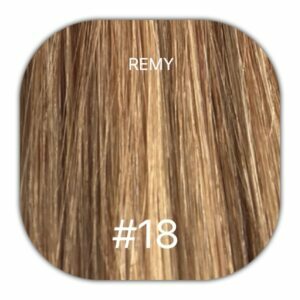 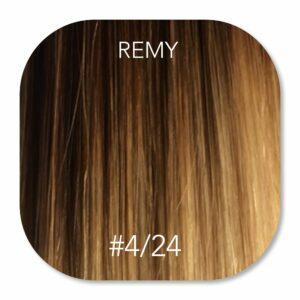 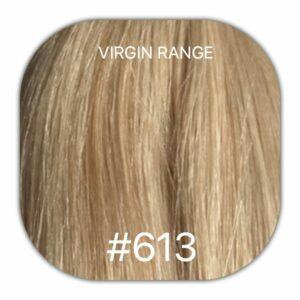 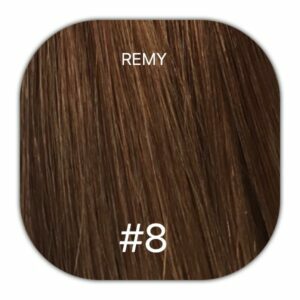 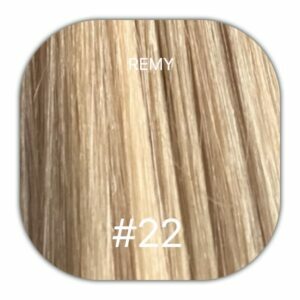 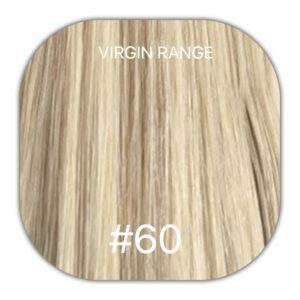 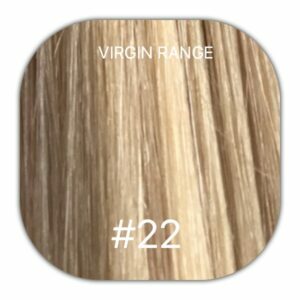 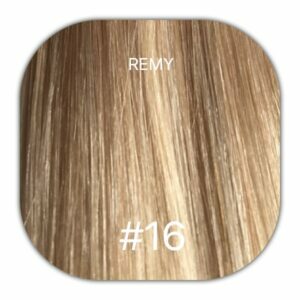 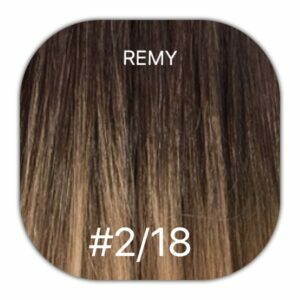 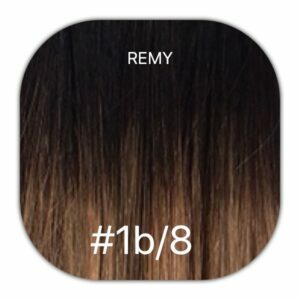 Our virgin Remy human hair extensions are the highest quality, 100% pure human remy hair. They last up to one year with the correct maintenance, and maintains its silky smooth texture all the way through it’s life span. The hair can be re used if kept in good condition. 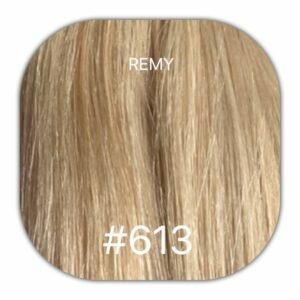 The hair is straight with a natural wave if left to dry.